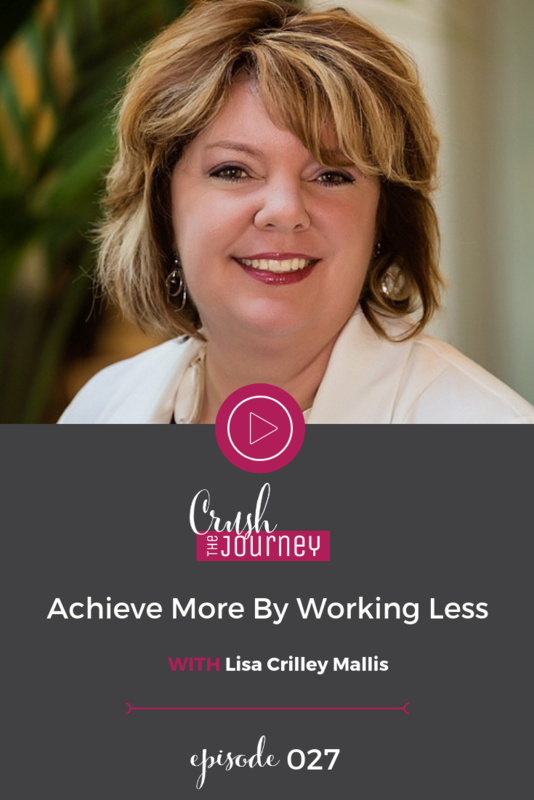 Lisa Crilley Mallis works with focused, successful business owners who are overcommitted and still want to achieve more without giving up their nights and weekends. For over 15 years, Lisa has provided customized, practical solutions to everyday capacity building challenges, allowing her clients to accomplish more in less time, while still enjoying their lives. 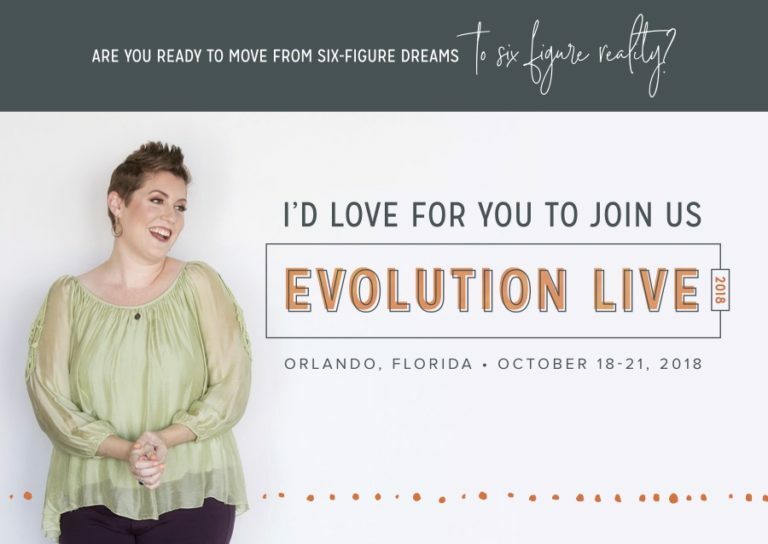 She is the current National Association of Business Owners (NAWBO) Cleveland president and a member of the Red Key Network and International Coach Federation. Lisa lives in Chagrin Falls, Ohio with her husband Lou and his dog, Neuton. She loves chocolate, the beach, and country music. What comes easiest to you that you see others struggling with? Identify your biological prime time – when is your energy the highest?